Join Allie as she discusses Omnitrope, what to expect and everything you need to know about the administration process. Join Allie as she discusses HCG Trigger, what to expect and everything you need to know about the administration process. Join Allie as she discusses Lupron Trigger, what to expect and everything you need to know about the administration process. Join Allie as she discusses Follistim, what to expect and everything you need to know about the administration process. Join Allie as she discusses Gonal F, what to expect and everything you need to know about the administration process.  Join Allie as she discusses Menopur, what to expect and everything you need to know about the administration process. Join Allie as she discusses Antagonists Medications Cetrotide and Ganerelix, what to expect and everything you need to know about the administration process.